This is the perfect mesh for all decoration projects. 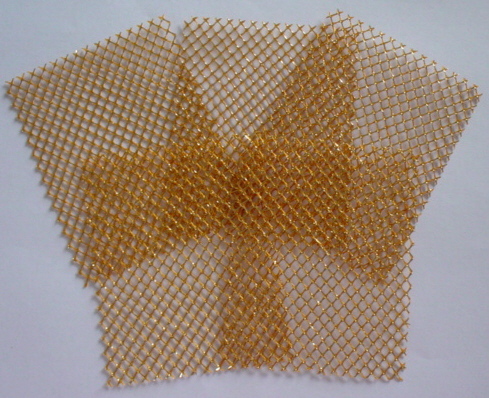 The small pieces of glitter mesh gold color come in pack of 5, the dimension of each is about 6.5 x 8cm. These are the perfect embellishment for decorating on handmade gift tags, Birthday cards, Invitation cards, Scrapbook pages and other paper craft making projects.